If you've been feeling weird vibes from the universe lately, that might be because Extraterrestrial Abductions Day is on the horizon--March 20th. 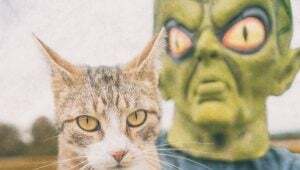 Check out these alien cat gifts and accessories! February 18th is Drink Wine Day! 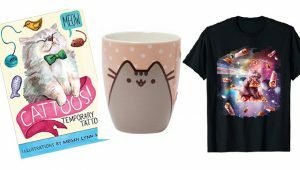 Check out these five feline-themed, cat-appropriate gifts you can pick up to enjoy the holiday with your favorite kitty. 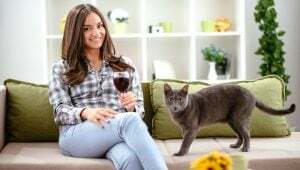 After all, you're never drinking alone when your cat is around. 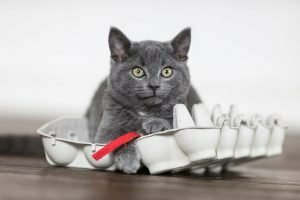 Creating a fun, satisfying and safe environment for your cat doesn't have to cost a small fortune or take up hours of your time. 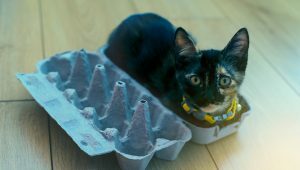 Here are five super simple hacks to start catifying your abode. 5 Awesome Cat Sticker Sets You Can Order Now! 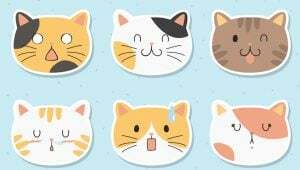 January 13th is National Sticker Day, so check out these fun and funky feline sticker sets you can order from Amazon right now! Buy them for kids, kids at heart, or cat lovers in your life! Get on board with the trend of ugly Christmas sweaters with these cat-themed holiday sweaters you can buy in time for your next Christmas party. The holiday season is a wonderful time to have fun and shop for gifts, but it's also important to relax. 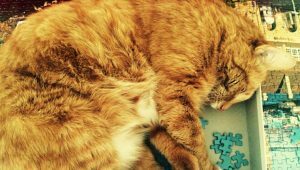 Check out this selection of stress-reducing, cat-themed jigsaw puzzles! Right in time for the holiday season, check out this round up of holiday cat cards you can order now and send to all your cat loving friends! Seasoned cat owners know that most times you purchase a toy for your cat, there's a strong chance she's going to shrug and largely ignore it. 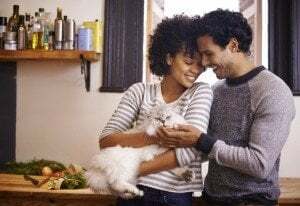 May is officially National Pet Month -- which means it's the perfect time to show off your infatuation with the feline form. 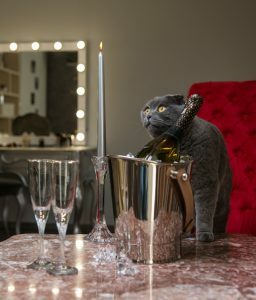 Here's how to max out your cat credentials by celebrating at home and throwing the ultimate kitty-themed party. 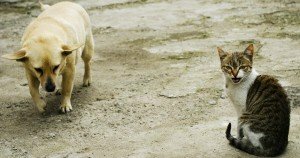 April is National Pet Month in the UK and May is National Pet Month in the US, a month devoted to celebrating pets and all the love they bring to their families. 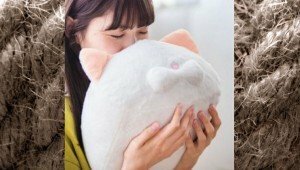 An online Japanese retailer called Felissimo, which offers many cat-themed items, is selling a spray-able fragrance bottle that smells like a cat's forehead. 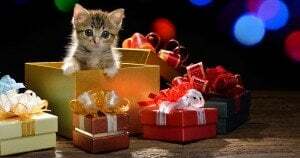 Cat accessory items including a tent for indoor felines to go outdoors, paw-shaped mat, and more — find the perfect gift online or at retail sites with the best prices. 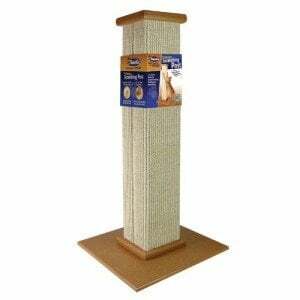 Looking for a cat tree? How about self-cleaning litter box that saves humans the hassle of clean-up? 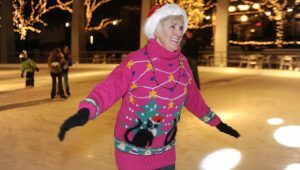 These are a couple of our five holiday gift suggestions in this section. Looking for the perfect holiday present for your feline? 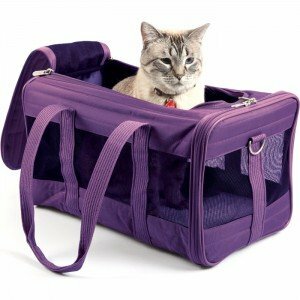 Accessories, toys, treats, high-end products — read more than two dozen suggestions for a cat. An app that has been available since January, Positive Identification of Pet uses advanced facial recognition technology to reunite lost pets with their owners. 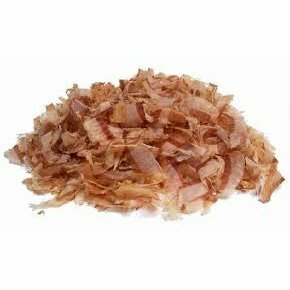 With the holidays approaching, it’s time to consider if your cat has been naughty or nice — if the latter, why not shower her with some of these tasty cat treats? 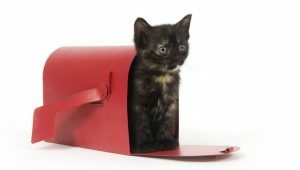 Cat accessory items that include a bed, drinking fountain, and carrier; find the perfect gift for your feline along with suggested online retail sites that have the best prices.